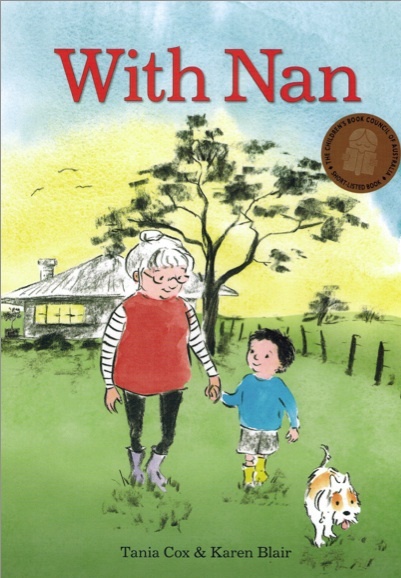 Congratulations to Tania Cox and Karen Blair on their award-winning picture book ‘With Nan’. A beautiful collaboration. We’d also like to thank Ann James at Books Illustrated for her art direction.